Gentleman came out this morning, knocked on my door - he was driving a pickup truck, wearing normal clothes, and had no identification. Nothing he had said Ackerman - his car, his clothes, or a... Gentleman came out this morning, knocked on my door - he was driving a pickup truck, wearing normal clothes, and had no identification. 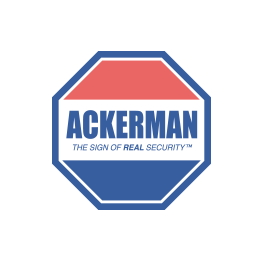 Nothing he had said Ackerman - his car, his clothes, or a badge. He identified himself as a "contractor". My confidence that this would be resolved was low. I was correct. He had no parts with him on his pickup truck - had to call in my needs to another person. The next time my schedule allows for another visit is Tuesday October 23rd. I took off this morning for this visit. Needless to say, I am very disappointed - it's not the Ackerman experience I expected.